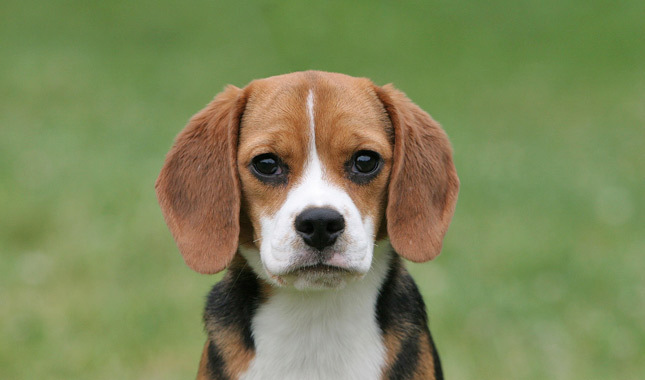 Look at this cute picture of a beagle. Beagles are my favorite kind of dog. Check out this story about two stolen beagle puppies in New Hampshire.